! !CHECK OUT OUR REVIEWS ON ANGIE'S LIST!! 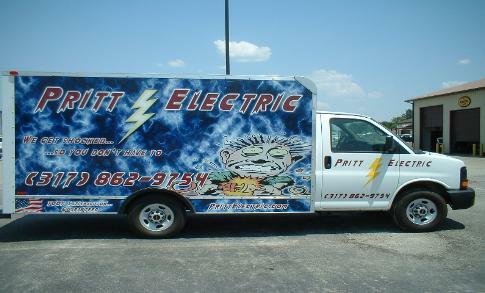 Need an electrician, we can help! 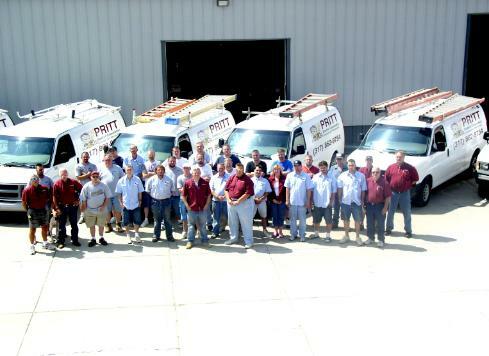 Pritt specializes in Residential and Commercial Wiring. Our estimates are absolutely free! The best part is we will come to your home or business to investigate any of your electrical needs. Or just click on our contact page.